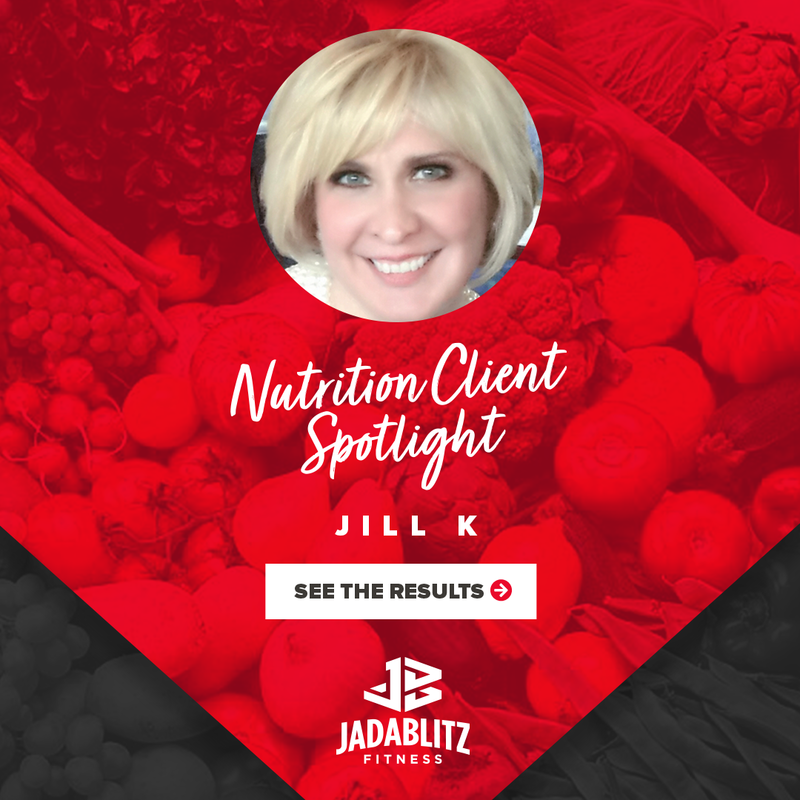 I am often asked why I began nutrition coaching, the answer is quite simple, I had tried every different type of diet, every weight loss program, and every diet pill/nutrition supplement. Sure I lost weight, in fact many times, but then would gain it back plus more. I have struggled with my weight since childhood. The first time I joined WW I was 15 years old, so that will be 30 years of the latest fad diet, the hottest workout trend, or the latest miracle diet pill… there is no miracle pill or supplement believe me, I have tried them all. The vicious cycle of calorie restriction and over exercising, mainly cardio, sure it yielded results but long term it could not be realistically maintained. Life happens, a hip replacement, two surgeries later rehabbed myself twice, then life became just busy both professionally & personally, I was unable to cycle those 2+ hours everyday and yet again the weight started to creep back on. I am going to be 45 at the end of this year. I knew changes to both my nutrition & training needed to be made. I was mentally at a place that I was ready to make consistent long term changes. My goal is to be fit as possible by 45, then 50, then 75, then 80. A friend of mine told me about her experience & success with Justin Draper. I messaged Justin that day & have not looked back. That was eight months ago. It is one of those aha moments, what would you tell your twenty year old or even thirty year old younger self… my only regret is not starting with Justin sooner. His knowledge of nutrition & macros is truly uncanny. He had me eating more calories & the largest volume of food than I ever have. He teaches you that you need to fuel your body. He is always respectful, know your goals, has your back & tells you what you need to do. 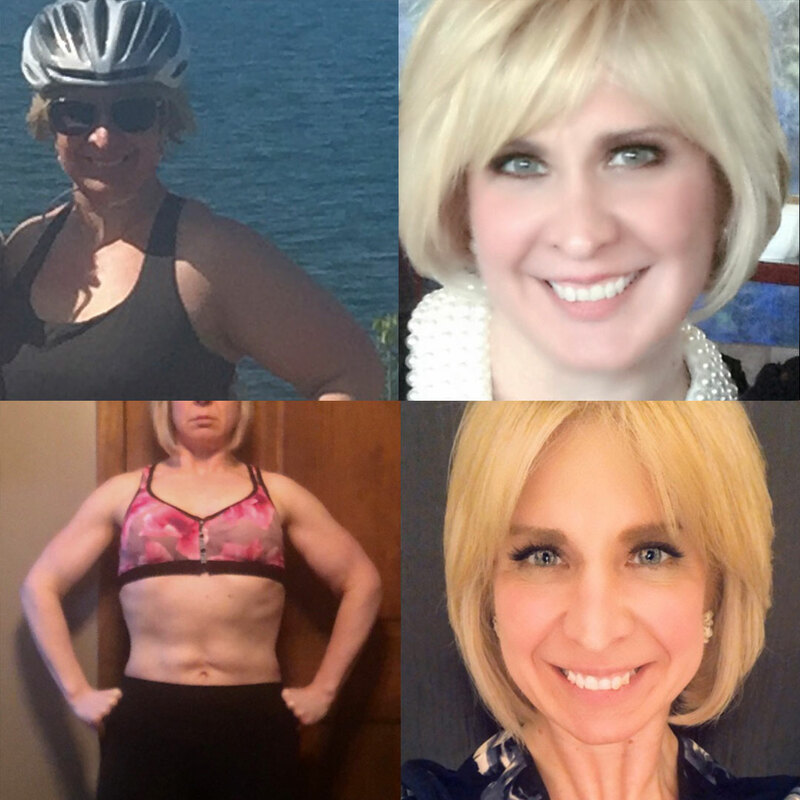 I have lost over 20 pounds, but the most visible changes are in my body composition & muscle mass, which is what is most noticed by others, but also learning the the non scale victories, the increased energy level, getting stronger, better workouts, teach better cycling & step classes, clothes sizes I have not seen in a long time, and of course the benefits of weight training versus cardio, which is a topic entirely all in itself. 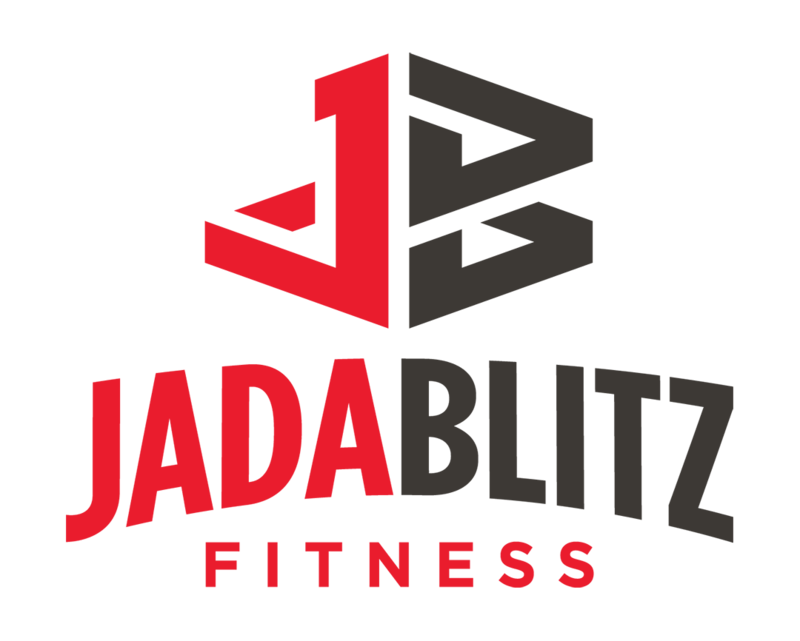 I have now increased my training to two sessions per week at Jada Blitz. I use Balanced Body Foods for all of my meals. I love reading Aubree’s Blogs and reading the client stories, you see people every week Training but most often do not know their stories. Jada just has a different vibe… it’s a rare find. with the changes just over the past months, looking forward to just keep grinding, stay real and raw, to continue to become as fit and strong as possible.